This month has already seen Jocelyn Pook at St George's Bristol as part of Filmic19 - and there's so much more to come, from E.T. in concert presented by Colston Hall to Terry Riley at St George's Bristol and The Early Scores of John Williams at Watershed. As April approaches, St George's Bristol host 'Towards Easter'; a series boasting performances from Bristol Bach Choir, Bath Camerata, the Marian Consort and the Exultate Singers. 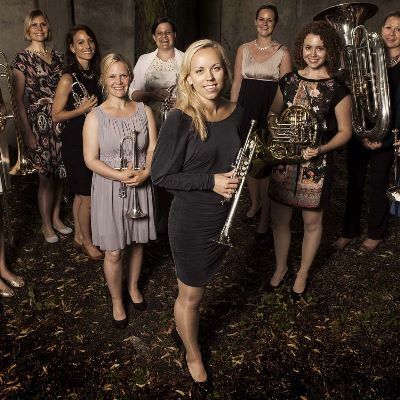 To top off a busy month, we're also excited to see tenThing Ensemble, a world-leading all-female chamber group performing on 29 March: read on to discover more. 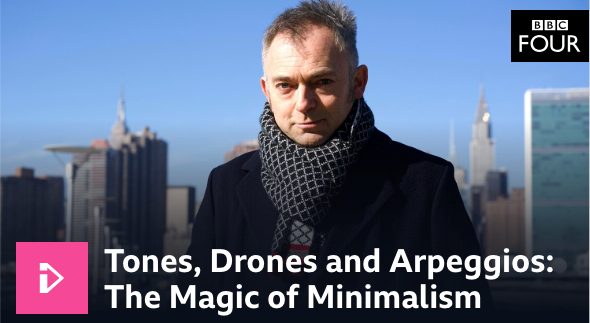 Contemporary composer Charles Hazlewood explores the minimalism of the 20th century in this documentary on the life and music of La Monte Young and Terry Riley - two of the greatest figures of the minimalist movement. Discover the meaning behind their music, and hear Terry Riley's music performed at St George's Bristol on 13 April. This month sees the return of Filmic for it's eighth year, with concerts and screenings taking place across the city celebrating the mediums of music and film, and their unique interactions with each other. Where did the idea for the festival come from - and what can you expect to experience at the different events on show? 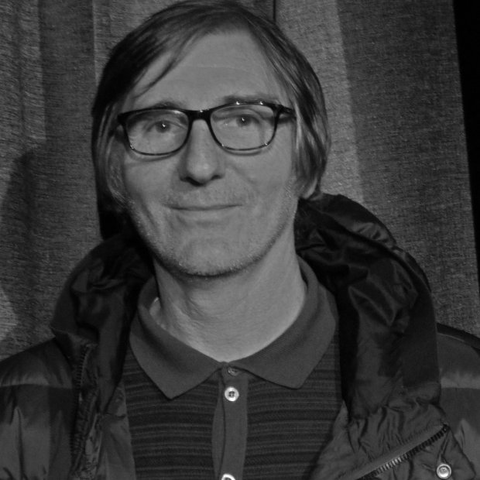 Find out more from the festival's founder, Phil Johnson. Vivaldi was a prolific composer whose music came as a revelation not only to the cities that he lived in, but also to the other composers living at the time. Most notably, J.S. 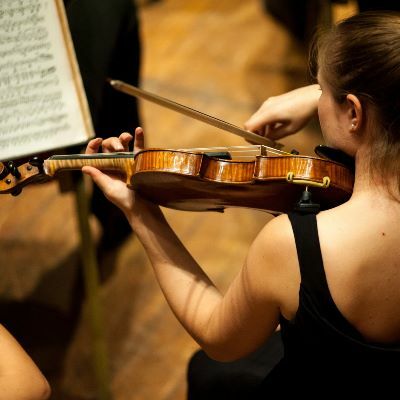 Bach arranged several of Vivaldi's pieces with new orchestration - learn more about the trials and tribulations of Vivialdi's life, and hear the Four Seasons in concert with tenThing Ensemble. 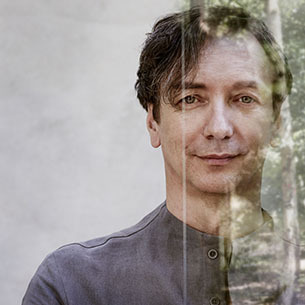 Focusing on the purity of the piano and taking inspiration from nature, the prolific composer Hauschka has released his first single from the forthcoming album 'A Different Forest'. Get a taste of this exceptional contemporary classical composer ahead of his concert at St George's Bristol next month. Experience the raw emotion of the extraordinary music of contemporary composer Nico Casal in this intimate performance. Experience chamber music like never before with the unique arrangements of this stellar all-female ensemble.